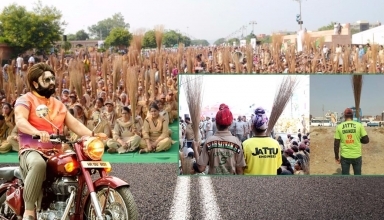 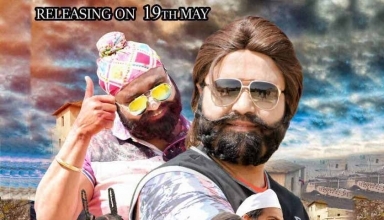 Jattu Engineer releases on 19th may and First Poster is grand! 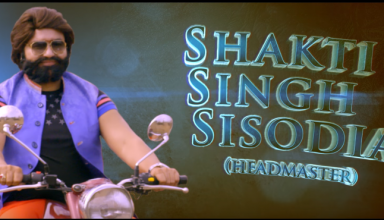 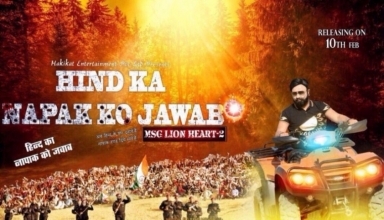 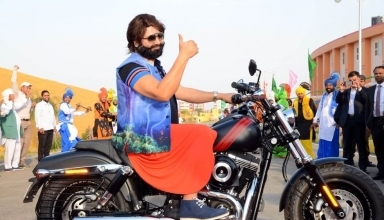 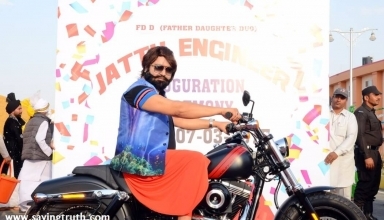 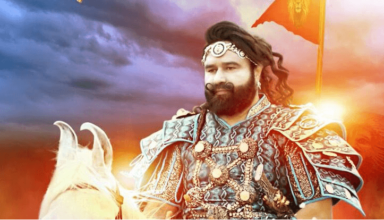 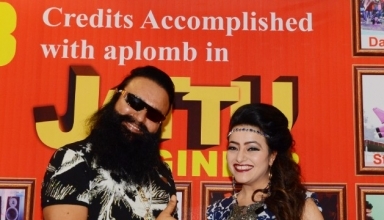 Dr. MSG’s MSG The Warrior Lion Heart screened at EFM 67th Annual Berlin Film Festival. 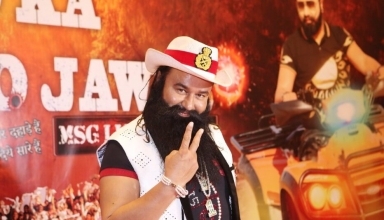 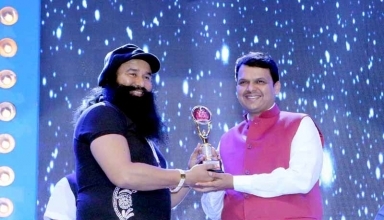 Dr. MSG conferred with Bright Award for Best Actor & Most Versatile Personality!